In my opinion, all foster children are special needs by virtue of the fact that they have been separated from their biological family. Foster children have experienced things, seen things, and heard things that no child should. 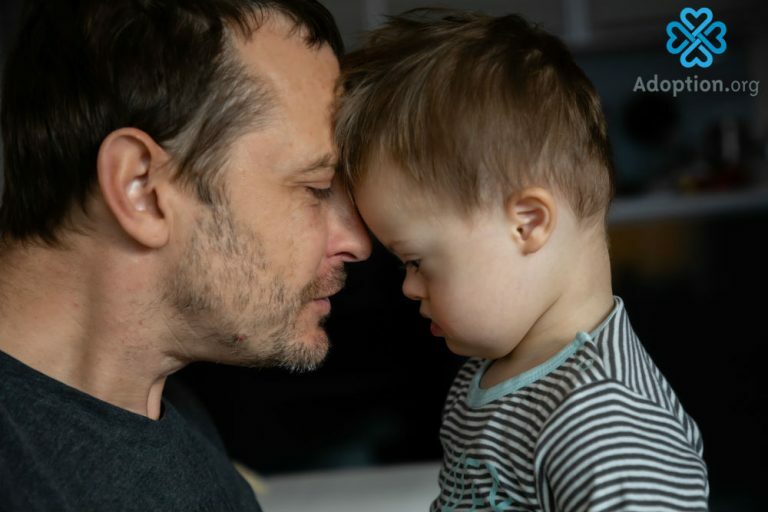 However, for the purposes of this article, “special needs” refers to any physical, mental, or developmental disability a foster child may have. This could include children with Down syndrome, autism, fetal alcohol syndrome, or epilepsy. It could also include children who are medically complex and need assistance with oxygen or feeding tubes. These children are not necessarily in care due to abuse or neglect, but because their primary caregiver could no longer care for their needs. It takes a special person to take of these special kids. Here’s what you need to know. First, you will need to be licensed for foster care in your state through an agency that specializes in fostering kids with special needs. Here you will receive training and guidance and narrow down what skills you have to care for these kids. Keep in mind that though foster care is temporary, many of these children are in care for many, many years, so you could find yourself fostering children with special needs until they reach adulthood and beyond. Many of these children will never be fully independent, so you need to be prepared to go it the long haul. Second, you need to gain education and experience. Your licensing agency can help you with this. But you need to educate yourself on the particular disability that you will be working with. You may also want to get experience by volunteering with a child/adult that has this disability. There are lots of service organizations and agencies that would love your help. You will also need to prepare your home. Depending on the type of disability you will be working with, you will have to make sure your home is handicap-accessible. This may mean having wheelchair ramps, having the appropriate fixtures in your bathroom, or making sure your vehicle is appropriate for a non or partially ambulatory child. Your agency can help you with this. Third, determine whether your child is already enrolled with the Division of Developmental Disabilities. Depending on what type of disability your child has, he may be eligible to receive either temporary or long term benefits from the state. This will ensure that his every need is met, including speech therapy, occupational therapy, physical therapy, or anything else he needs. It’s important to enroll him before he turns 18 years old. Lastly, you need to wrap a support team around you. These are people aside from your agency that can provide respite, mentoring, emotional support, and possibly meet your physical needs during the time you are licensed for foster care. These people are an invaluable help, not only to you, but also to your child. Bottom line: this will be difficult, but it will be worth it. And if the foster child ever becomes free for adoption, what better people are there to become the forever family than the foster family? Foster parents of special needs children are truly special people!